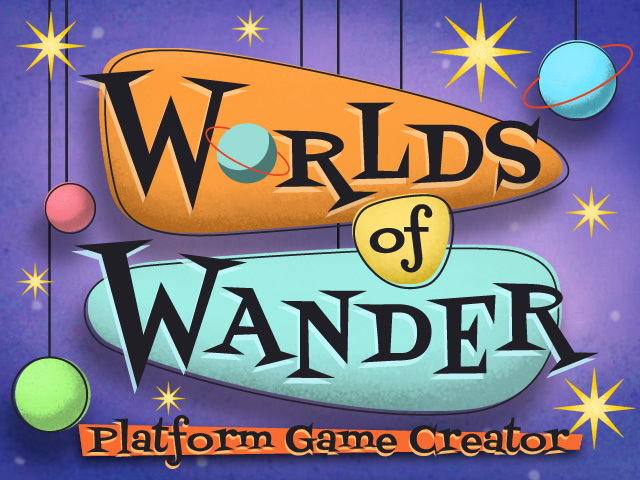 Welcome to Worlds of Wander! | Welcome, web wanderer! Is this project actually continuing on your spare time, or has it been abandoned? If the latter, is there any hope for it, maybe on IndieGogo or something like that?